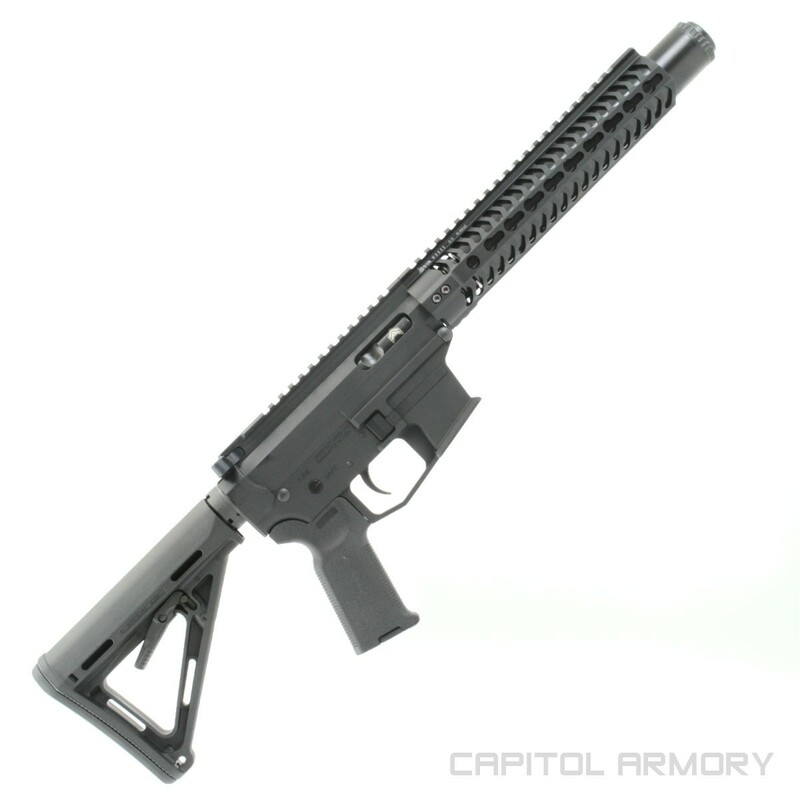 This is a civilian legal, factory registered, short barrel rifle (SBR). The SBR is civilian legal; however, because it is classified as a National Firearms Act (NFA) weapon, it requires registration with the BATFE. 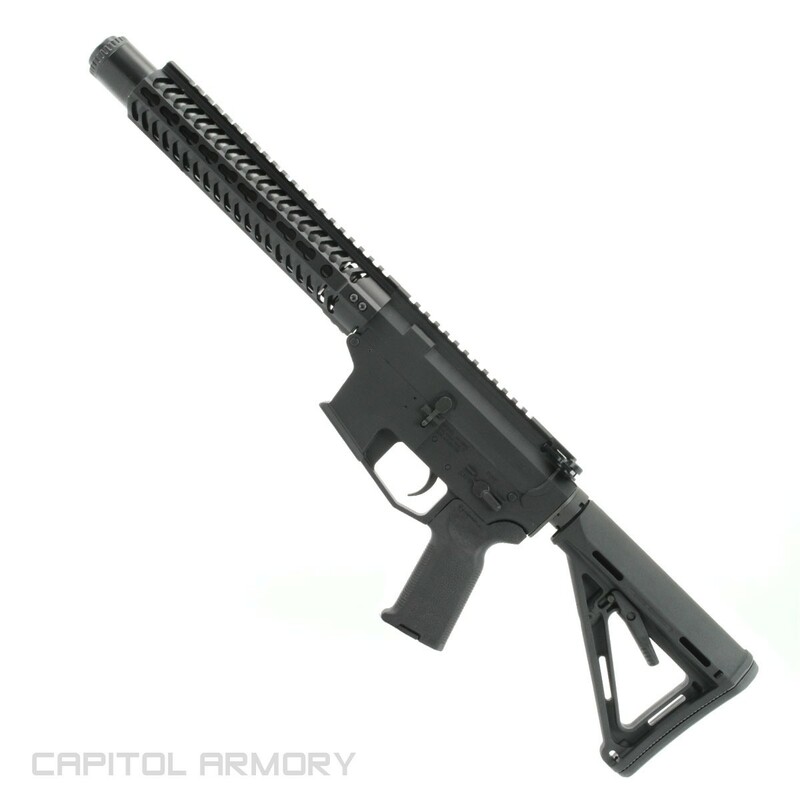 The Angstadt Arms UDP-9iC is the lightest and quietest integrally suppressed 9mm AR-15 rifle on the market. The UDP-9iC is the shortest option from Angstadt with an OAL barrel length of 11.9"; making this a 2 Tax Stamp firearm. The UDP-9iC integral suppressor features a user configurable adjustable port system, capable of 0-125 FPS in velocity reduction. The integral suppressor is built with an Angstadt Arms UDP-9 receiver set with proven reliability, familiar AR15 controls, and magazines compatible with Glock.